Leeds is a creative, sophisticated and inspiring city, renowned for its live music, shopping, world-class events, sport, culture, heritage and tantalising food and drink. Leeds’ brilliant mixture of old and new, exciting attractions, fantastic shopping, iconic built heritage and superb entertainment means there’s plenty here for you to sink your teeth into. Our city is a compact one, neatly packaged up and ready for you to explore. With our welcoming residents, multitude of hidden gems and unique collection of eclectic shops and restaurants it’s easy to see why visitors fall in love with Leeds. It's a city that's most definitely top of the 'cool list', one that's reinvented itself as a sophisticated, creative and inspiring destination. 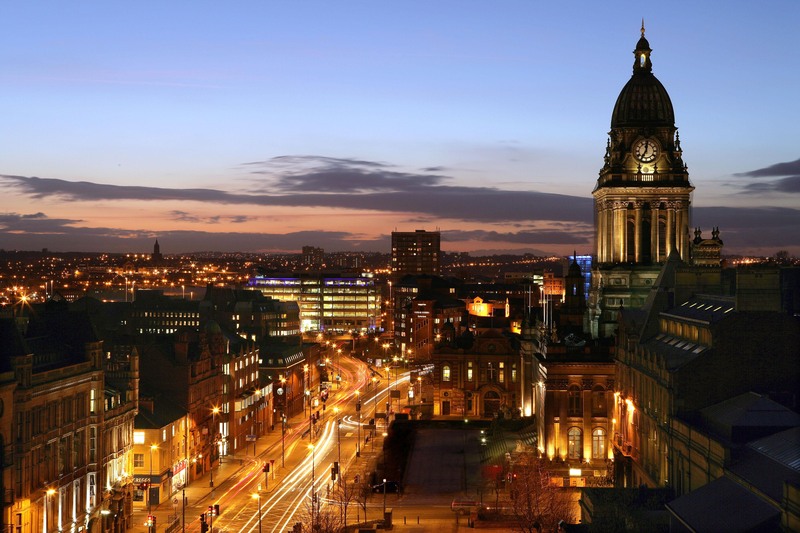 You'll be guaranteed a warm welcome in Leeds, with friendly residents and a fantastically cosmopolitan atmosphere. The city's brilliant selection of eclectic shops, independent bars and rave review restaurants mean you'll definitely experience something new and unique here. If you're looking for inspiring experiences, look no further, as Leeds won't disappoint, with impressive historical ruins, glorious art displays and an extensive programme at the city's many theatres. With an abundance of restaurants, bars, entertainment and clubs there's something for everyone to enjoy.